Our Autumn term topic was based on 'The Great Fire of London'. We began by travelling back in time to London 1666 during the Great Fire. We used a range of resources to find out about when and where it started. Sequencing the main events and looking at reasons why the fire lasted so long and caused so much damage. We also thought about how we know so much about the past e.g. 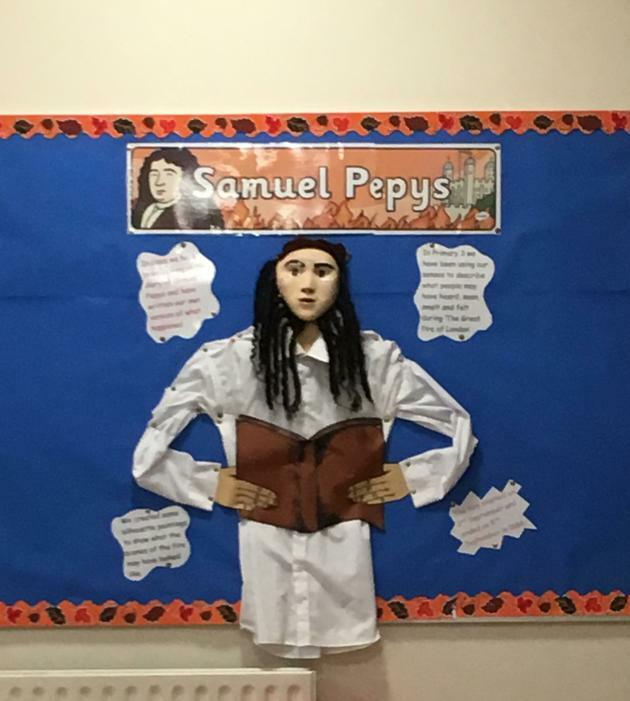 from eyewitness accounts (Samuel Pepys diary) and paintings.